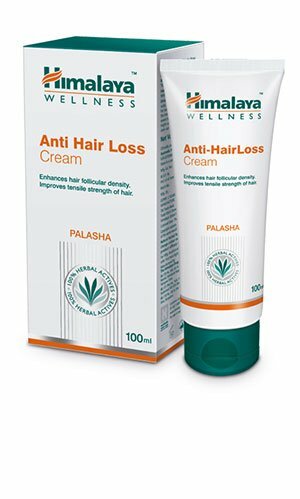 The only side-effect is hair growth. 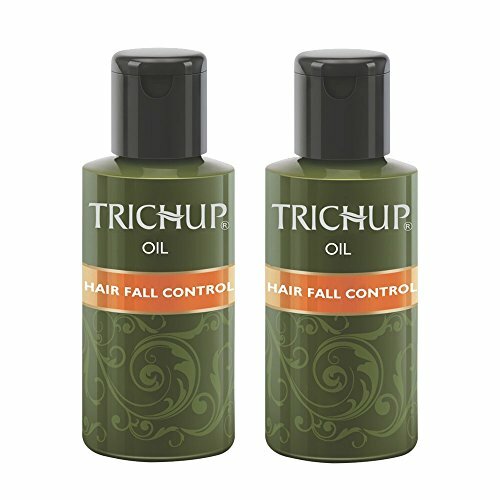 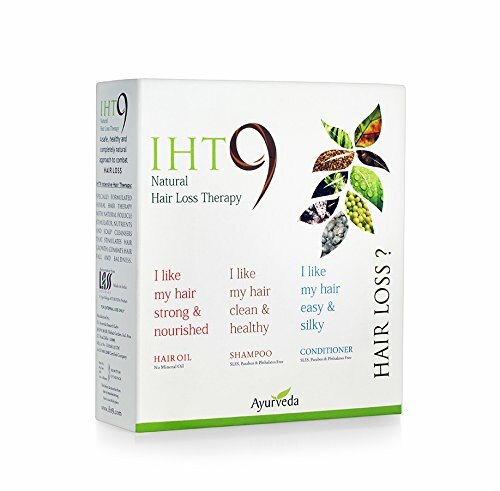 Promotes hair growth and controls hair fall by stimulating the active phase of the hair growth cycle. 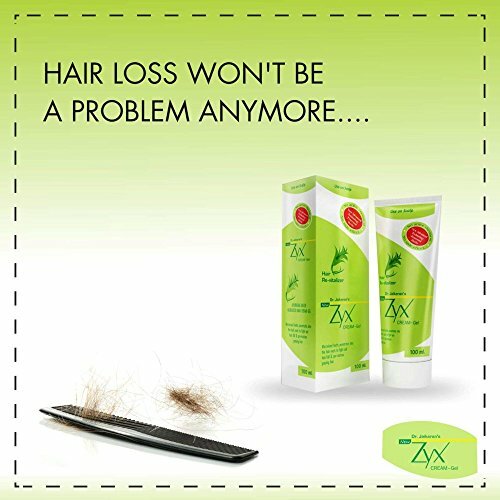 Visible effects can be seen within two weeks. 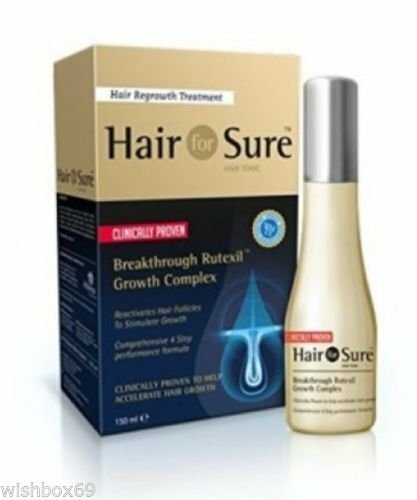 A 40% hair regrowth can be seen in three months and prolonged use for up to six months brings about a 70% reduction in hair loss. 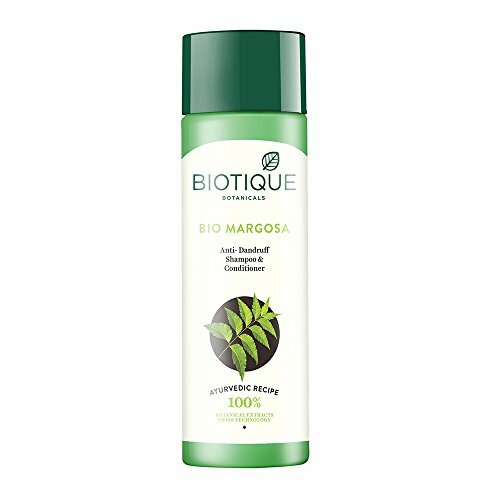 Extracts of the Butea Gum Tree and Climbing Butea. 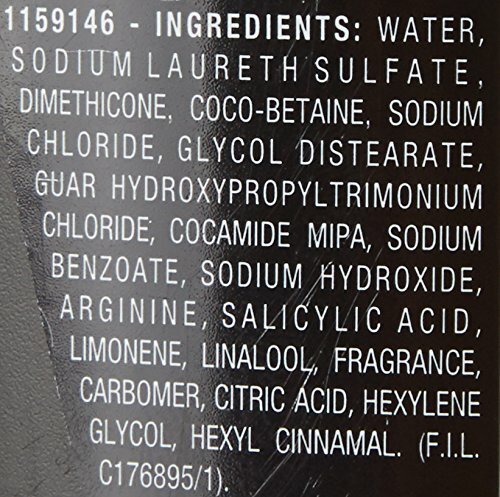 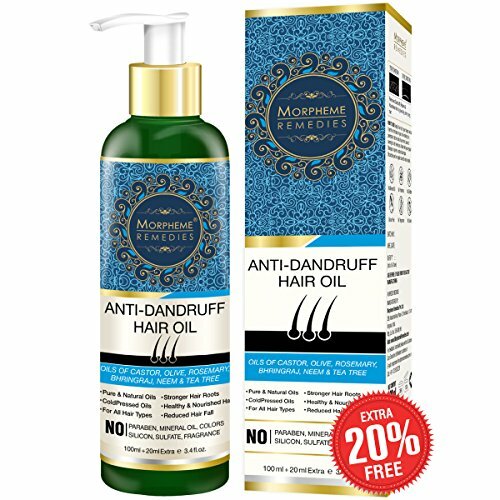 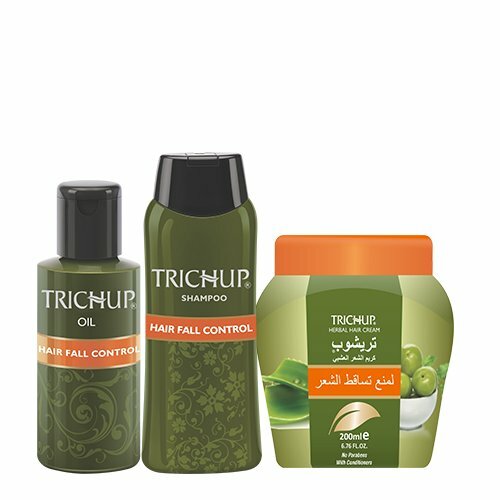 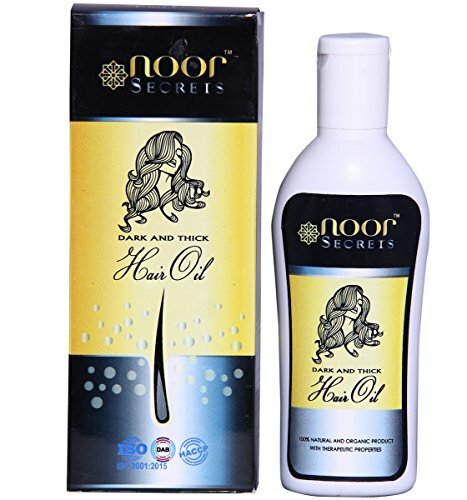 It is 100% Natural Hair Oil. 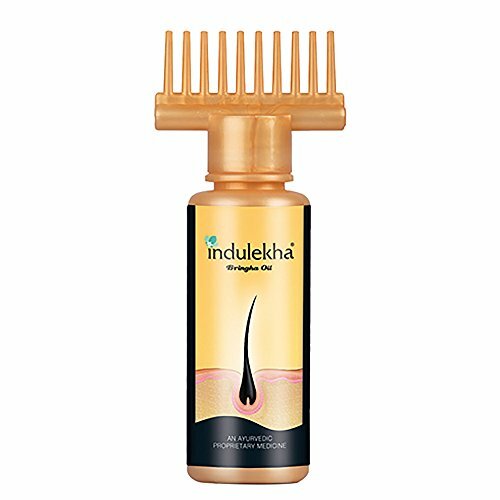 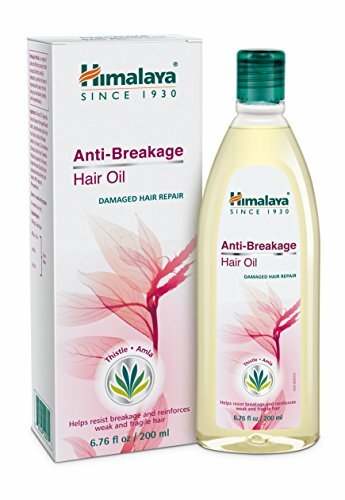 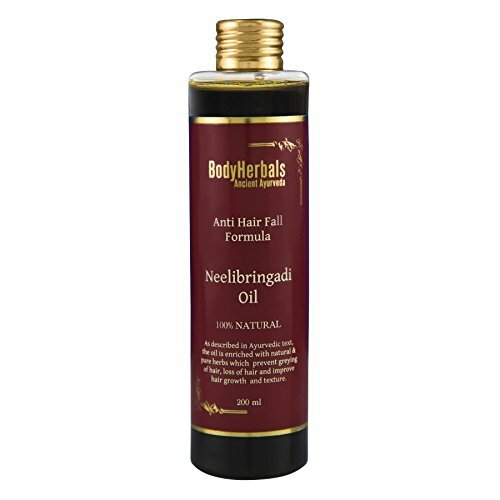 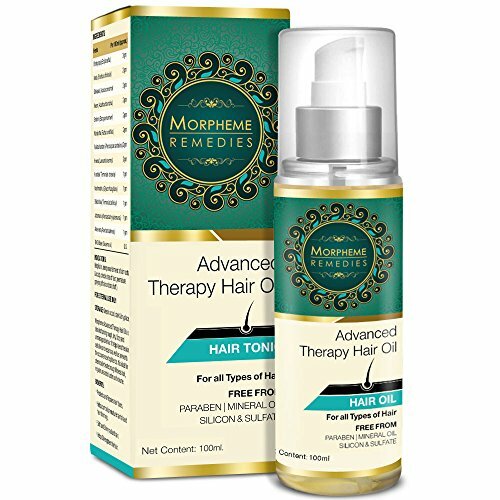 Pure herbs & extracts which after years of research has formulated this oil which is a complete feast for the hair. 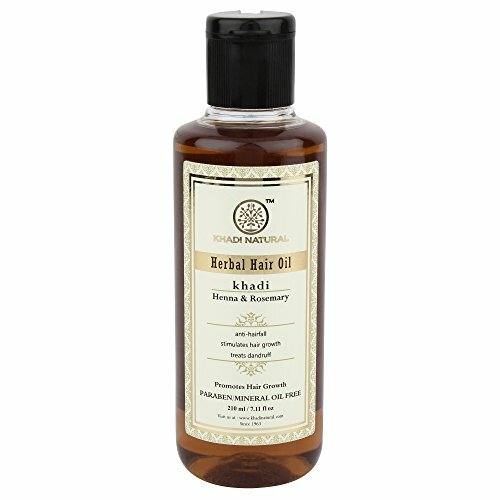 Bael is used in its natural form to prevent hair fall and itchy scalp. 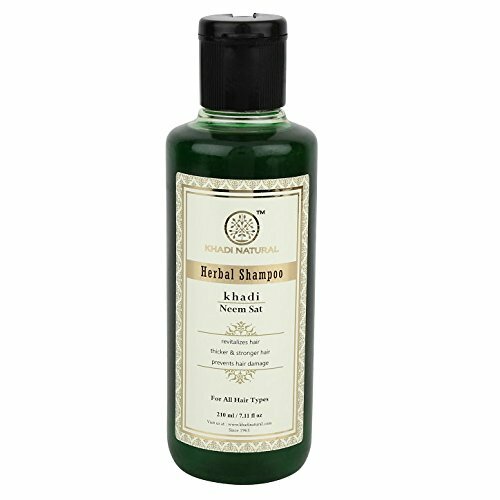 Indian gooseberry is natural hair tonic & used in Ayurveda for healthy scalp conditions. 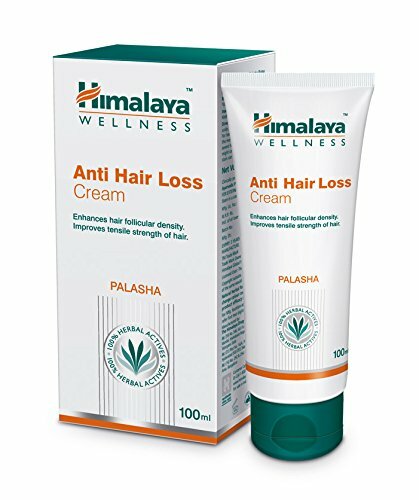 It promotes hair growth. 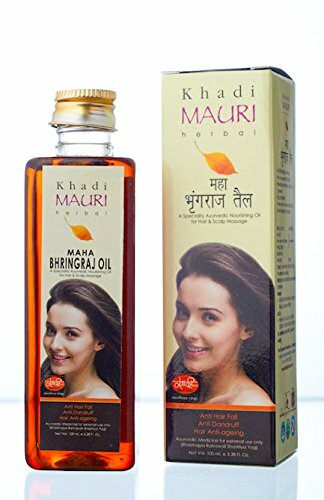 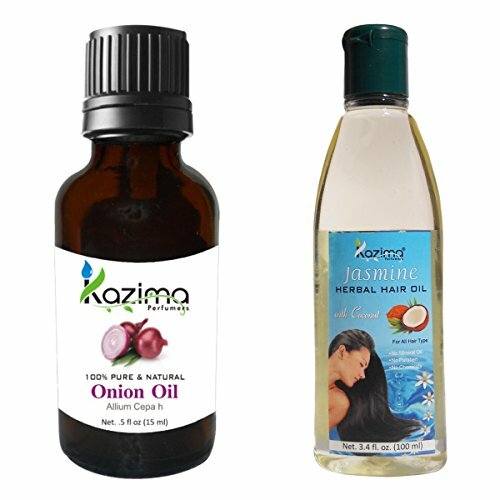 The miracle oil helps to prevent hair fall, scalp infections, itchy and dry scalp. 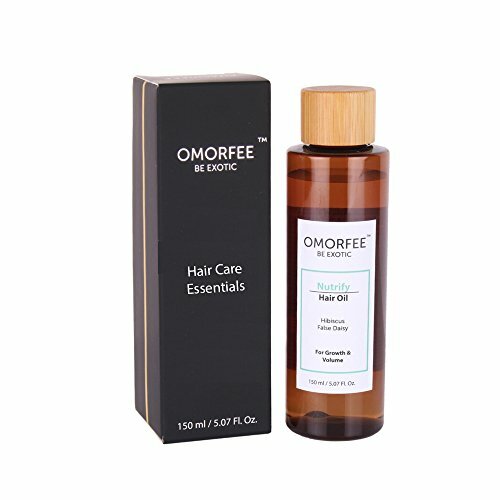 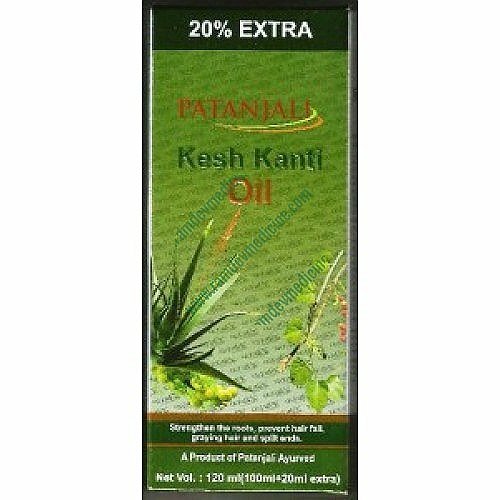 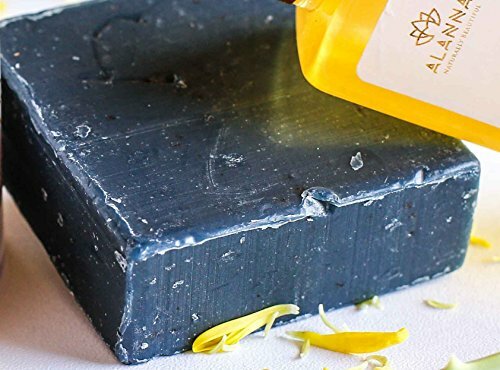 The oil in its natural form helps to reduce greying of hair and stimulate hair growth. 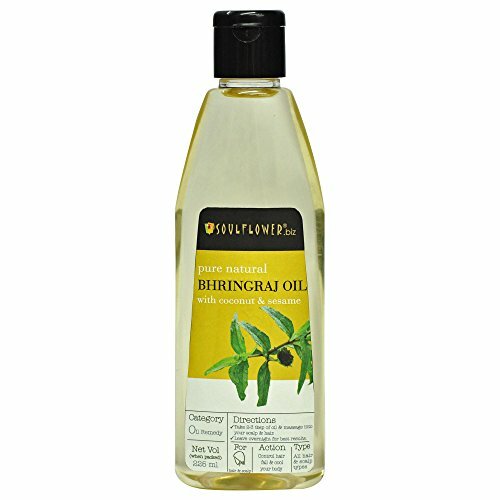 The oil is Anti-inflammatory and Anti-oxidative. 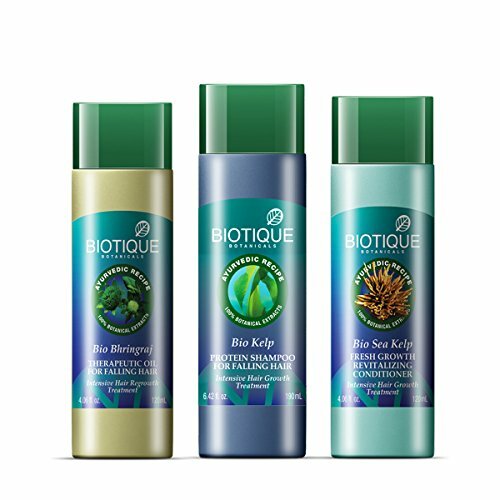 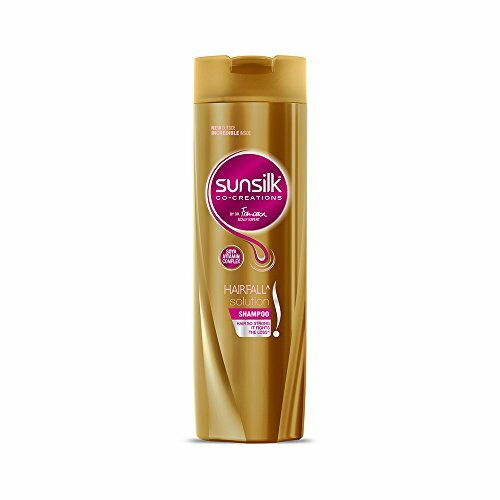 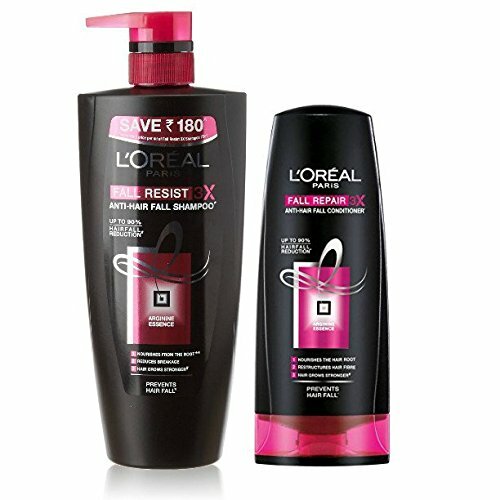 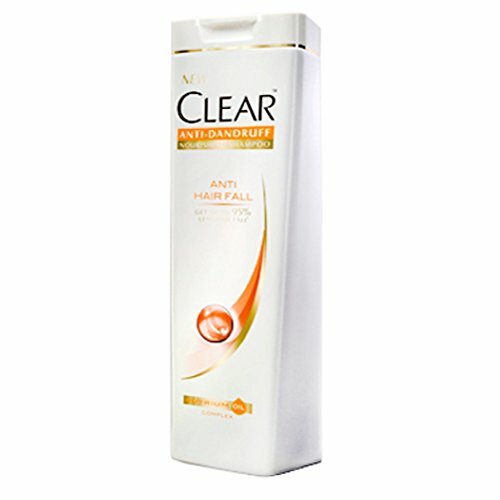 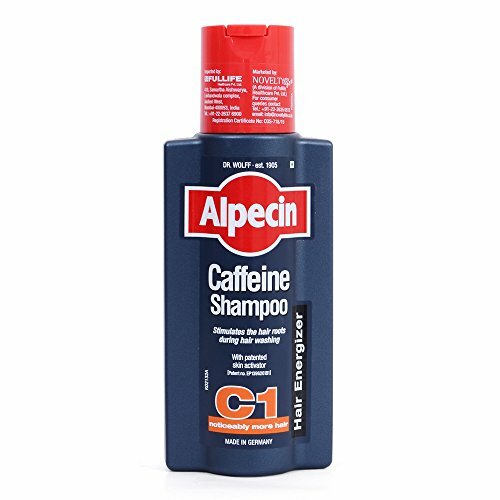 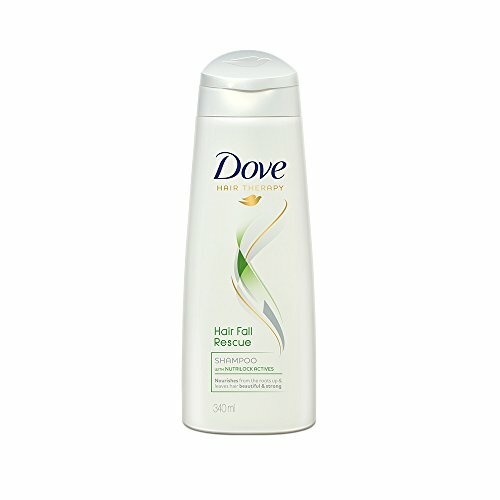 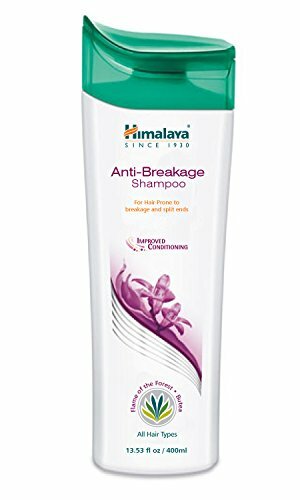 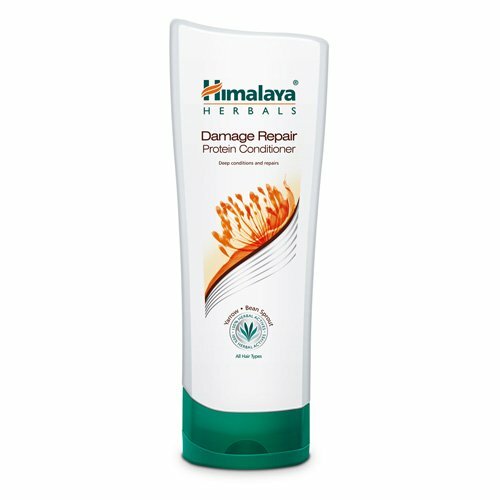 Shampoo intensive repair for smooth and shiny hair . 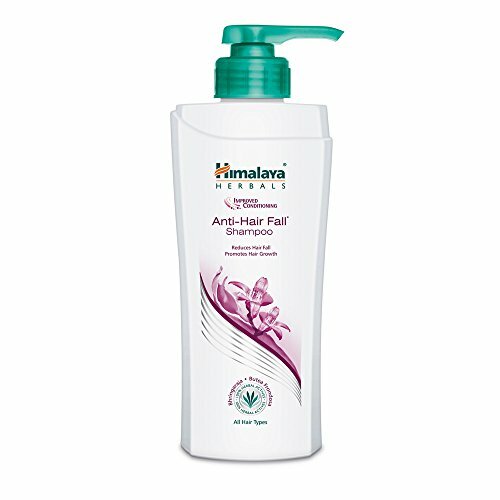 Goodness of Amla Reetha Shikakai Hibiscus powder along with Coconut oil, Rice Bran Oil and Olive oil. 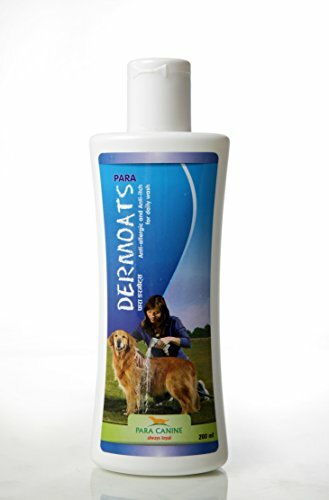 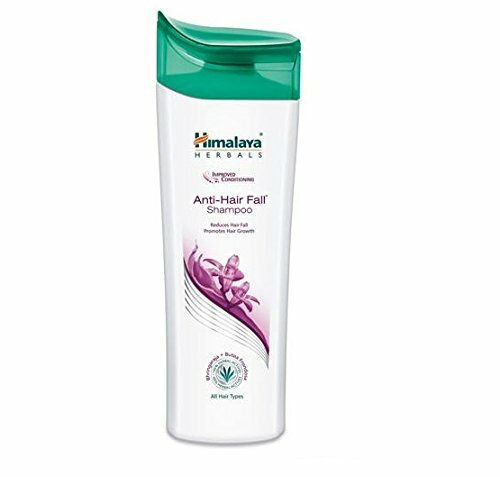 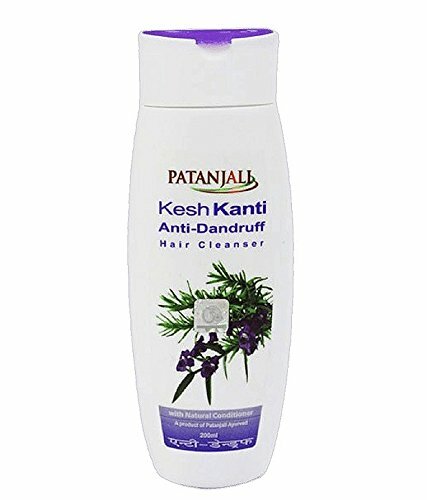 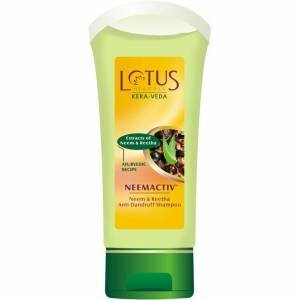 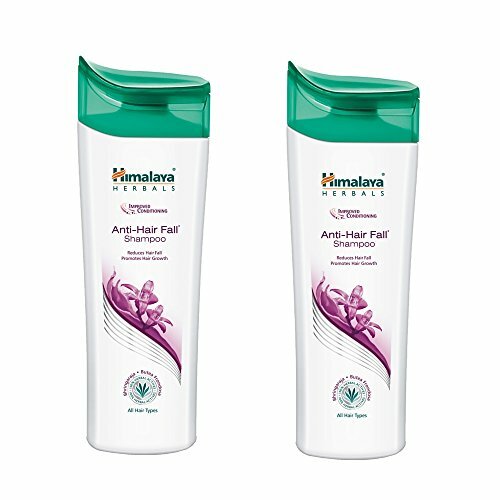 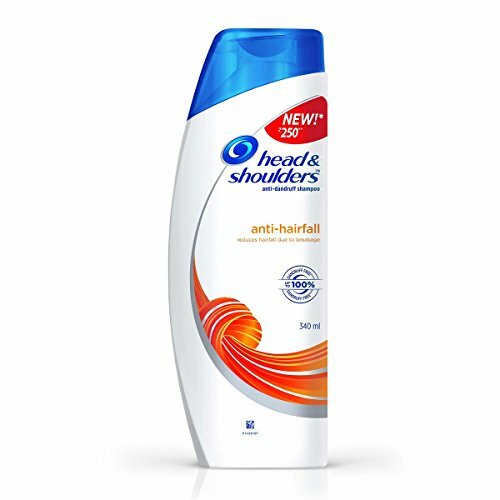 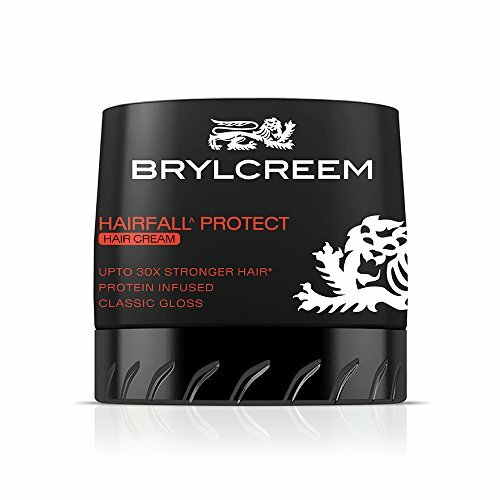 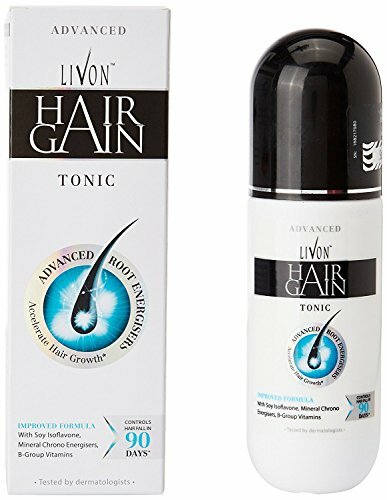 It is specially formulated ingredients strengthen hair and support for hair growth.